[Editor’s Update]: Apparently, this news was an April Fools joke from the website Yugatech. Currently, the BIR has no plans to block both the social networks in the country. Still, with the BIR ramping up its effort in collecting taxes, only time will tell if the extreme can happen in the future. The Bureau of Internal Revenue in the Philippines is the government body that deals with every Filipino’s tax affairs. Recently, it has been publicly clamping down tax evaders, including internationally – famed boxer Manny Pacquiao, as well as professional doctors in the country. The agency also released a scandalous ad on the nation’s newspapers putting the profession as a burden to those who do pay taxes regularly. Now, the BIR has a new target – the Internet. International websites that can be accessed in the Philippines are now being targeted for their failure to remit taxes while operating in the country. The agency recently sent a letter to the National Telecommunications Commission, requesting Internet Service Providers (ISPs) to block Facebook and Twitter for the reasons stated above. According to BIR Commissioner Kim Henares, around 350 million pesos have been transacted through these two social networking sites since 2009, when these websites started to offer advertising in the country. Should the National Telecommunications Commission (NTC) and the country’s Internet Service Providers (ISP) like Globe and Smart comply with The Bureau, we could be looking at a Facebook-less Philippines. Currently, leading ISPs in the country offer Facebook and Twitter access through a number of subscription plans. Globe and SUN Cellular, two main telco’s in the country, have also been offering free access to Facebook. 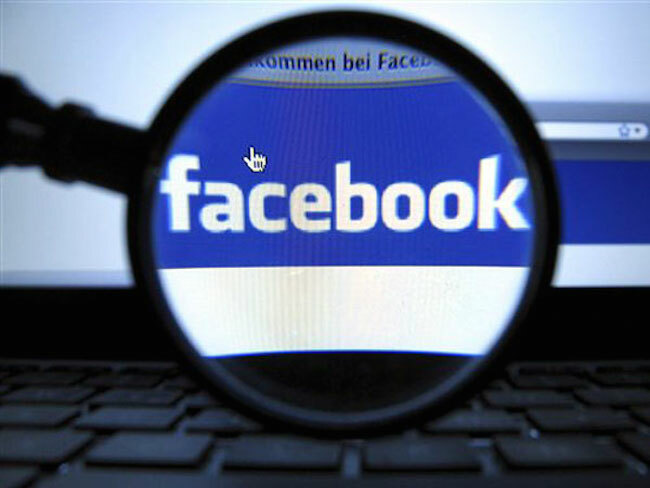 It appears that these ISPs also have certain agreements with Facebook and Twitter, which allow the social media websites to gather specific information including the user’s location and friends list – a key feature which plays into the company’s monetization strategy. Social media websites have been banned in one form or another in various countries in the world. 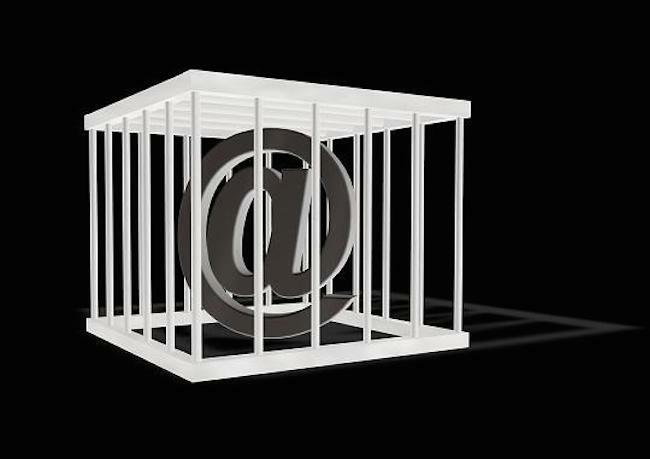 China and North Korea are among those whom ban access to global social media sites. Most recently, Turkey also faced public onslaught for its decision to blocked YouTube and Twitter in the country. Nearer to Philippines, former prime minister Mahathir Mohamad of Malaysia also mentioned in an interview that if he becomes prime minister again, he will censor the Internet. Will the Philippines join the list of countries censoring social media giants? 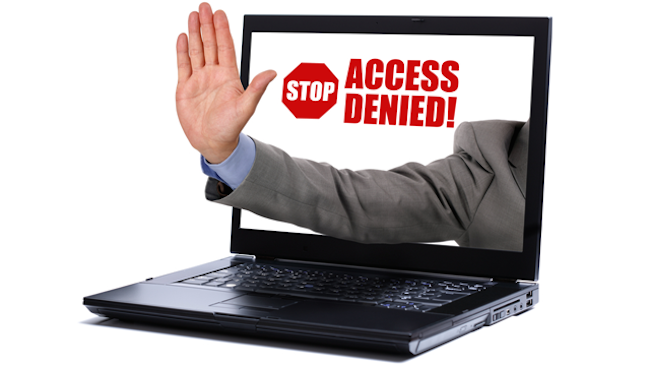 The Philippine government has been active recently in regulating the Internet. Earlier last month, there was a memorandum which instructed ISPs to block websites with child pornographic content. The BIR’s move to ban Facebook and Twitter might be extreme, given that a lot of people, especially in the Philippines, have found value from these social media websites. If the ban goes through, the country’s e-commerce vertical might also be at risk, as there are a number of people who transact using their Facebook pages. A number of digital agencies in the country also use Facebook advertising to serve their clients who are abroad. It is definitely interesting to see how this new move from the BIR will play out.